very big potential, MANY POSSIBILITIES TO DEVELOP THIS PROPERTY. Ref. 05788 - very big potential, MANY POSSIBILITIES TO DEVELOP THIS PROPERTY. Magnificent panoramic sea, countryside and estérel and exposure full south for this vast villa of bourgeois style of Provençal inspiration. It offers very large volumes a very large entrance opens onto the living room with fireplace // dining room, fitted kitchen, large bedroom with fitted cupboard and en-suite shower room, wc indepdt, 2nd floor garden, living room, 3 bedrooms, bathroom, wc indepdt, office, terrace. POSSIBILITY OF TRANSFORMING INTO 2 APARTMENTS. In addition the loft suitable for an additional room. 2325 m² garden with a large plateau with a nice swimming pool completed with sweet terraces. 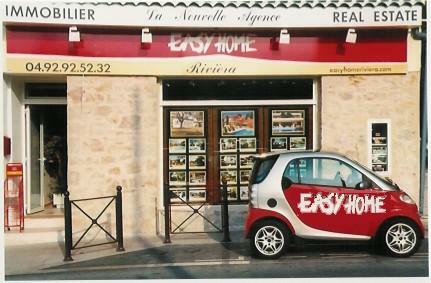 Very close to Cannes center, Croisette and beaches. 5 minutes from the highway. SHOPS AT WALKING DISTANCE. you will be seduced by the magnificent panoramic view and the brightness and volumes of the villa. Possibility also to detach a plot of land to build a 2nd house.